It’s like a still shot from a Federico Fellini film: An Italian family gathered around the holiday table, cake crumbs littering the tablecloth, espresso cups steaming with freshly brewed black coffee. 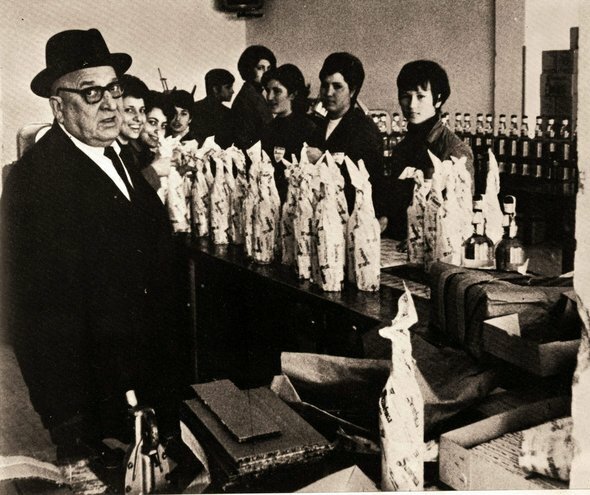 And making its way around, from person to person, is a bottle of anisette. It’s a tradition—after dinner, a drop of anisette in your espresso. Anisette is a sweet but potent liqueur made from aniseseed. Anise, called anice (pronounced ah-NEE-cheh) in Italian, once grew wild in the Mediterranean and is one of the oldest known spice plants. It was used in Egypt as far back as 1500 B.C. and was mentioned in the Bible. Over the centuries, anise has been used for a variety of purposes: to ward off the Evil Eye; to increase milk flow in nursing mothers; to cure epilepsy; as an antidote for snake bites and scorpion stings; and as an aphrodisiac. In Native American cultures, it was, and still is, used as a laxative, and it’s a known appetite suppressant. Some people believed that if you placed anise under your pillow, it would keep away nightmares. It was also used to ease sore throats, coughing, bronchitis, and congestion, and that lives on in modern medicine through its use as an expectorant in many cough syrups. Anise tastes like licorice and, in fact, oil distilled from the plant is what gives licorice candy its flavor. Anise is also known to aid with intestinal disorders. The Greek mathematician Pythagoras was the first to state that anise would prevent belching and stomach pain. In Rome, anise was used in a sweet cake at the end of banquets to aid in digestion. And that brings me back to anisette. The Italian tradition of putting a bit of anisette in one’s coffee is not to get a buzz (although, I’m sure no one has ever complained about that) but to help digest whatever lavish meal that was just enjoyed. Anisette is particularly popular in the Mediterranean region, and different countries have their own versions. Spain has anís, Turkey has raki, and in France they have pastis. In Greece, the liqueur is better known as ouzo. 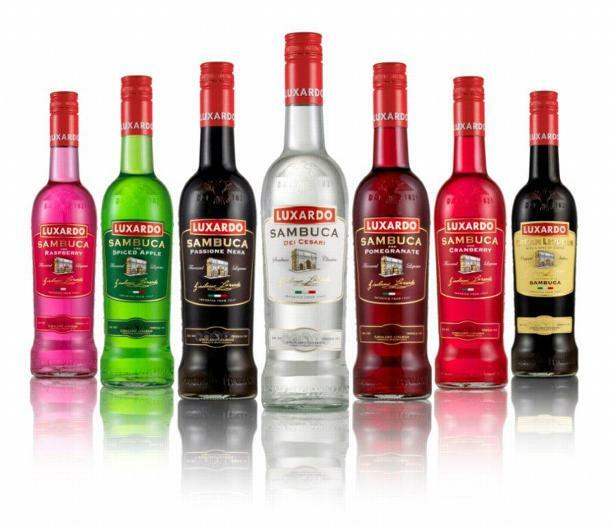 And in Central and Latin American countries, you will find it under the name aguardiente. The Italian version of anisette is sambuca. Pronounced sahm-BOO-cah, this liqueur is made with essential oils from anise, star anise, licorice and other spices. It also contains elderflowers, which is where the name sambuca comes from—sambucus is the Latin word for elderberry. 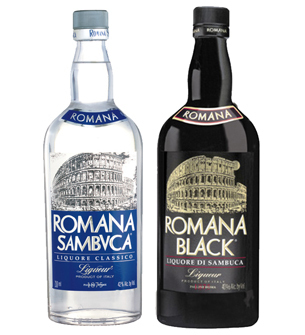 There are two types of sambuca, white and “black,” which in Italian is referred to as della notte, or “of the night.” A red was introduced a number of years ago, as well as flavored sambucas. 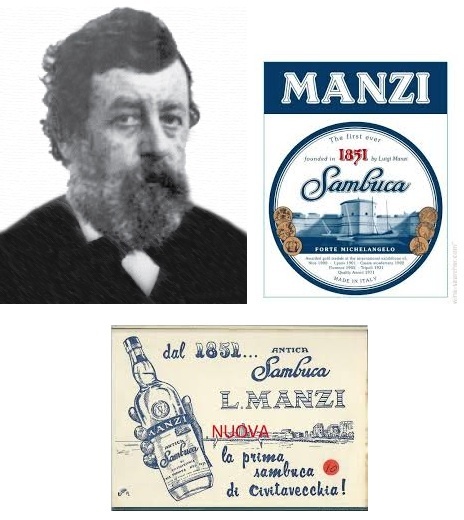 According to the story of origin, the first commercially available sambuca was sold by Luigi Manzi in Civitavecchia, Italy, in the 1800’s. 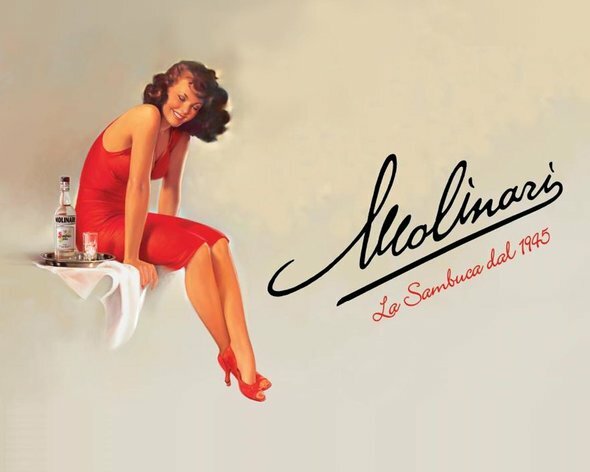 However, it was when Angelo Molinari began producing sambuca Extra Molinari after World War II that it began to rise in popularity. 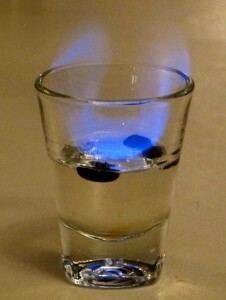 Anisette is enjoyed straight and in coffee, but also mixed with other liquids, including water, which creates a similar effect that water in absinthe creates: it becomes milky. There’s one other particular way that has become part tradition, part cult ritual: con la mosca, which means “with the fly.” This is when a coffee bean is dropped into a shot of sambuca. 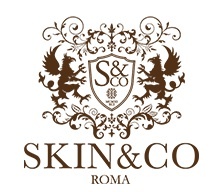 It is believed that this practice began in the golden era of Italian cinematography. 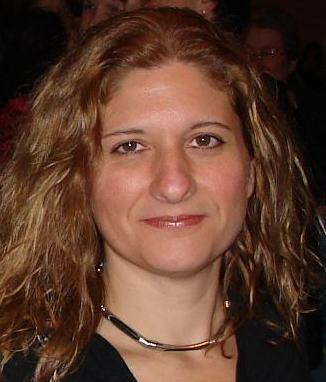 Marcello Mastroianni was drinking with some actors and someone dropped a coffee bean into an actress’s drink. Apparently, she like the flavor that the coffee bean added to the sambuca. Today, if you ask for a sambuca con la mosca in a bar, you may get it with three coffee beans, representing health, happiness, and prosperity. You can also have it ignited—just remember to blow it out before you drink it.